This big castle jumper is great for small or large gathering. All you little jumpers will be worn out from hours of bouncing. Pink and purple for girls and even some blue for the boys! 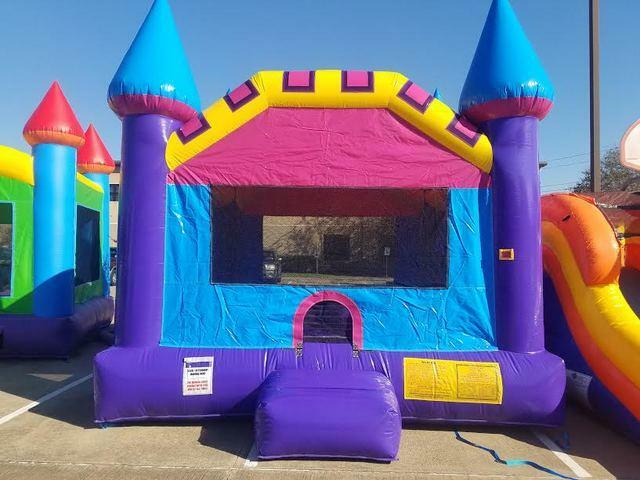 All the kids will be excited to jump the afternoon away on the Dream Castle.